Why Even Have a Lawn? 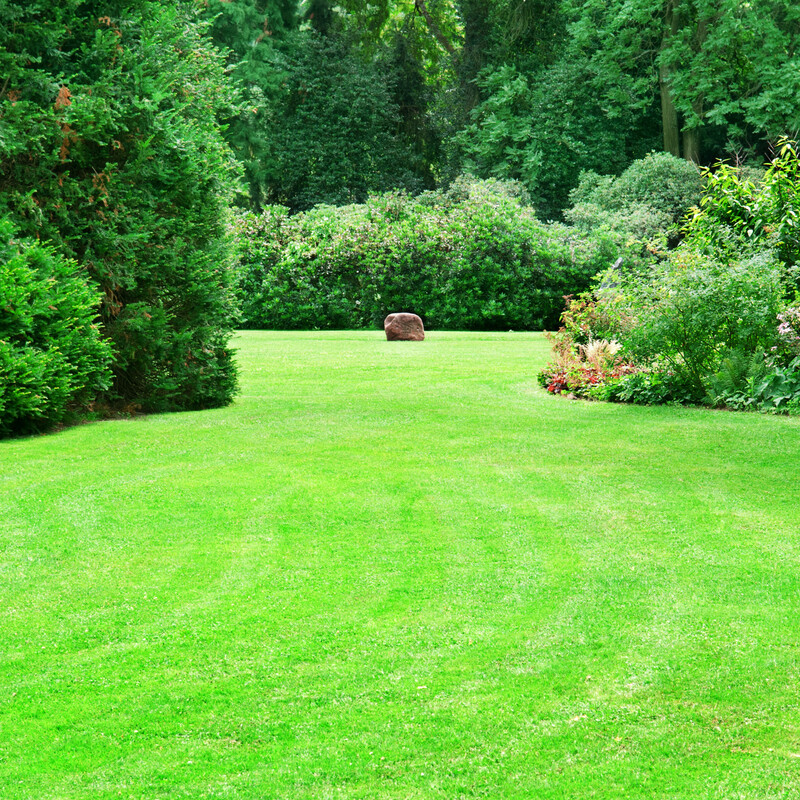 We’ve developed a complete, safe lawn care plan to consistently maintain a healthy, green and thick lawn. We start with a look at the roots and soil and treat the lawn 6 times, spring summer and fall. 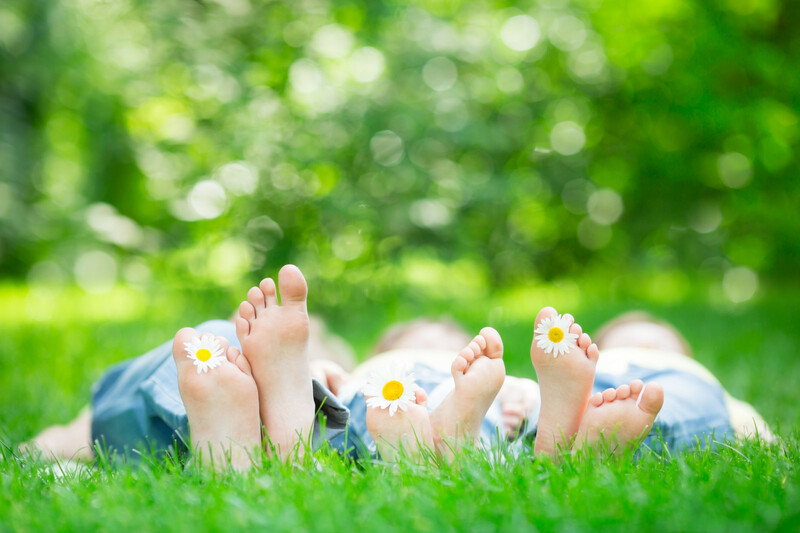 We monitor, document and treat each lawn individually. We call it the Kensington Advantage Lawn Care Plan. It is very unique and no other company offers all this: inspection, reporting and a treatment process. Lawns are not all the same. We offer 6 visits and 12 treatments. With many years of experience and education we understand turf and soil science. To thrive, grass, plants and people need a balanced and healthy diet. Years ago, the thinking was that chemicals were the answer. Now we know the chemical risks are not worth the benefits. We can be thankful for the Ontario Pesticide Ban of 2009. Our unique plan is safe, natural and sustainable.